Eder Miltao is wanted by Everton, according to the football transfer rumours in British media. The highly rated Brazil international is attracting interest from several top European clubs and Everton scouts are also regularly watching him. 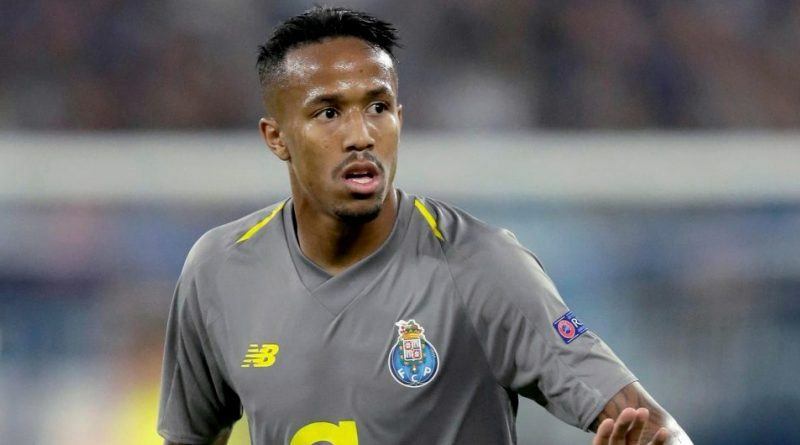 The Brazil international joined Porto from São Paulo for a fee in the region of 4 million euros in August 2018. His contract expires in the summer of 2023. Miltao has played 3 times for Porto since signing from São Paulo, creating one assist in that time. The 20-year-old has been touted as one of the brightest young prospects in Brazil. As a member of Brazil national football team, Miltao won one cap. Marco Silva is looking to shore up his defensive options and Porto’s Eder Miltao happens to be a target. The Brazil international is thought to perfectly fit the profile of defensive player Marco Silva wants to target in the winter transfer window. Eder Miltao has the talent to play many roles in defense and midfield.